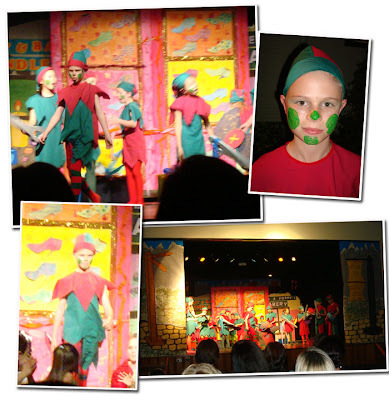 This weekend was the big premiere for my son's school musical - The Elves and the Shoemaker. My son was the boss elf and he took his job very seriously. It was his first musical and he loved the whole experience, so of course now he wants to become an actor!